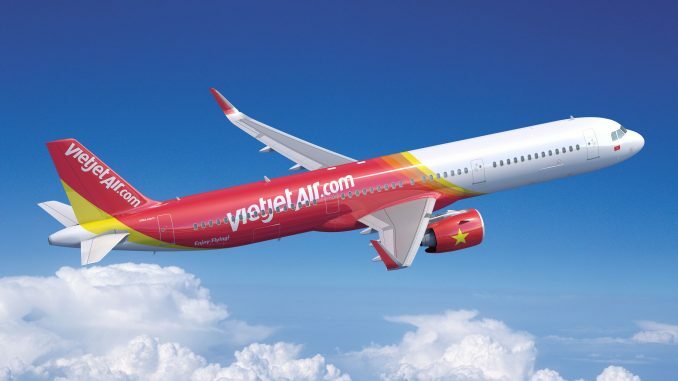 VietJet has placed a firm order for another 50 Airbus A321neo (new engine option) aircraft. It was signed by the CEO of VietJet and Airbus’ CCO in Hanoi today. 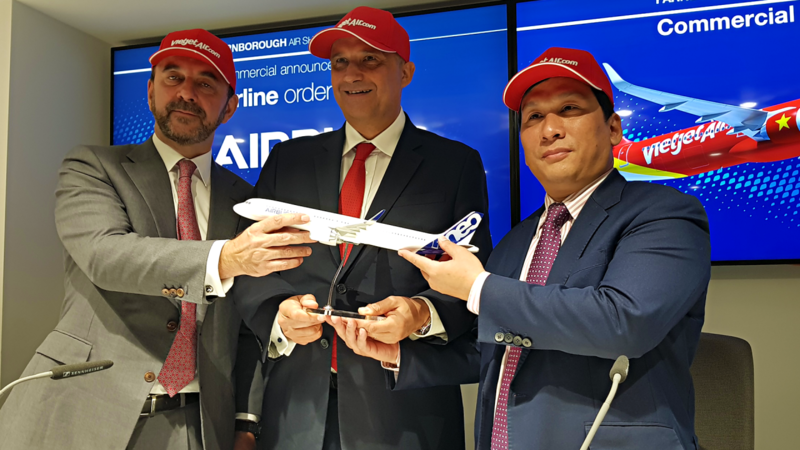 This order was first announced at the Farnborough Airshow 2018 in July this year, when the airline and Airbus signed an MOU for 50 of the single-isle passenger jet. 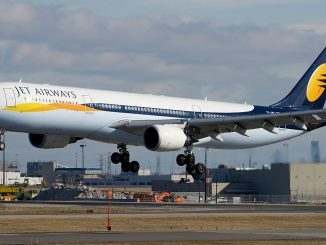 Today’s order brings VibeJet’s total aircraft ordered directly from Airbus to 171, of which 46 have been delivered. Regarding Boeing, the Vietnamese low-cost carrier has 120 Boeing 737 MAX 8 and 80 737 MAX 10 on order. 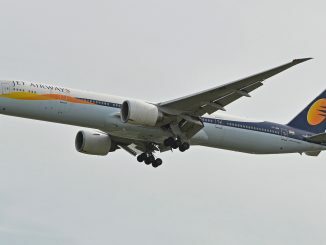 20 MAX 8 and all MAX 10 airplanes were ordered during Farnborough Airshow 2018 as well. 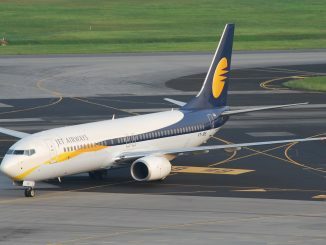 A single Airbus A321neo is worth US $129.5 million, however airlines usually get huge discounts for bigger orders.